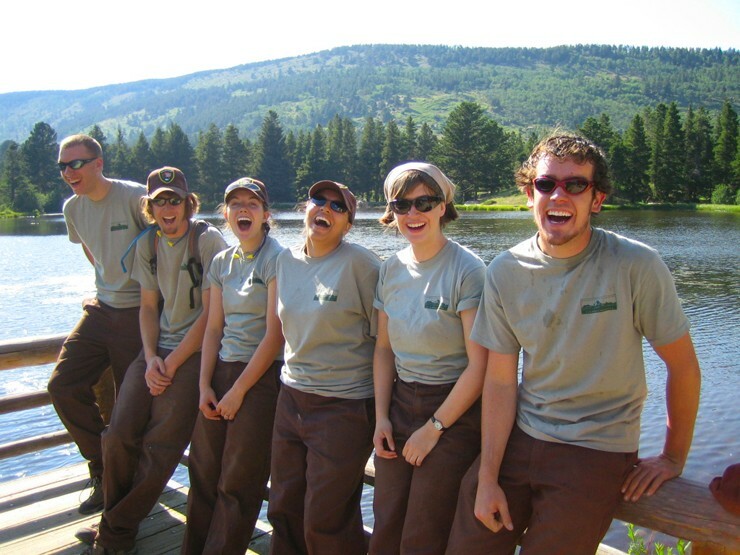 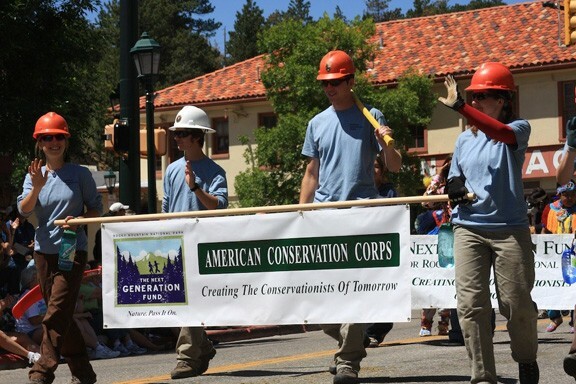 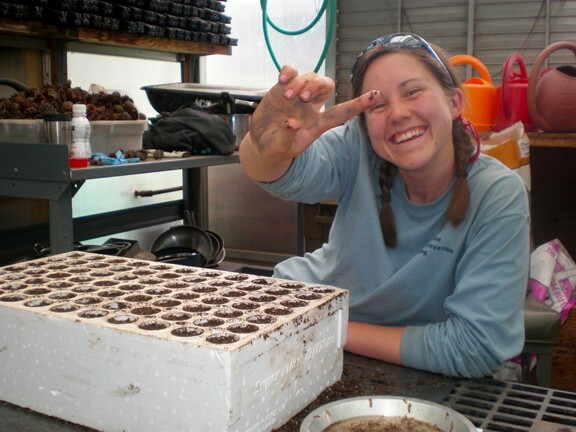 Our Conservation Corps provides a unique experience for students, especially those interested in natural resource conservation, biology, natural history, and environmental science. 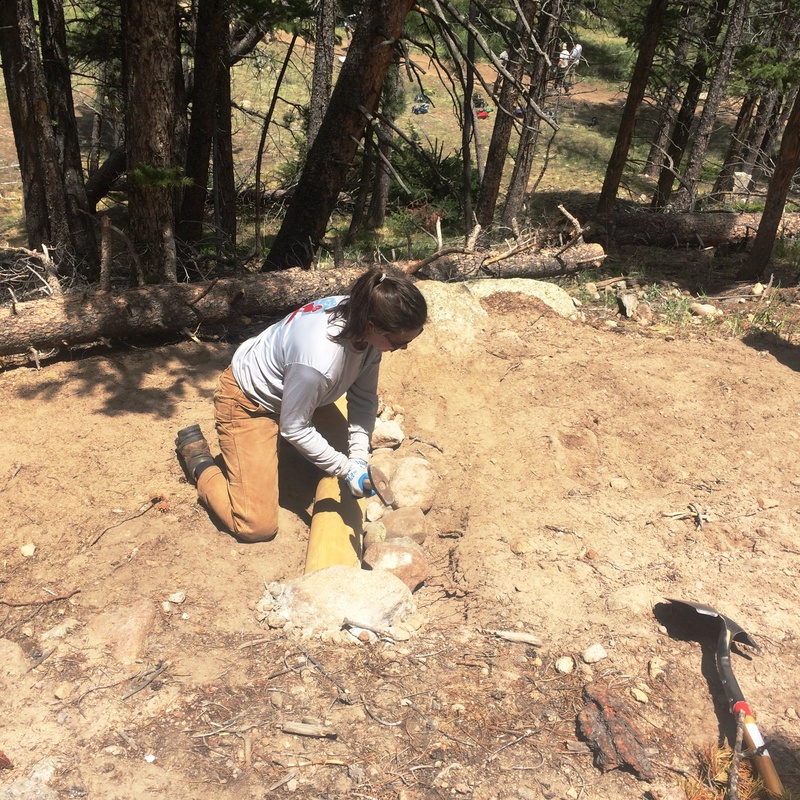 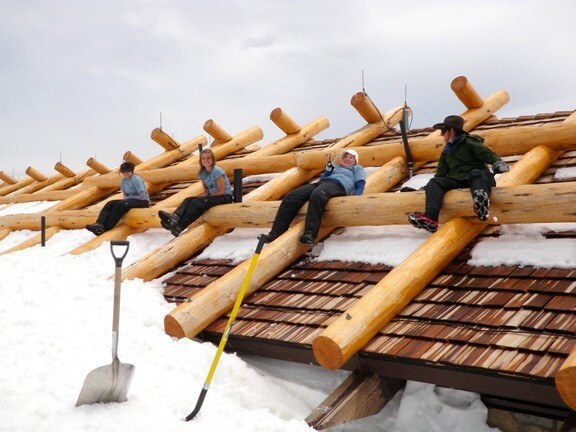 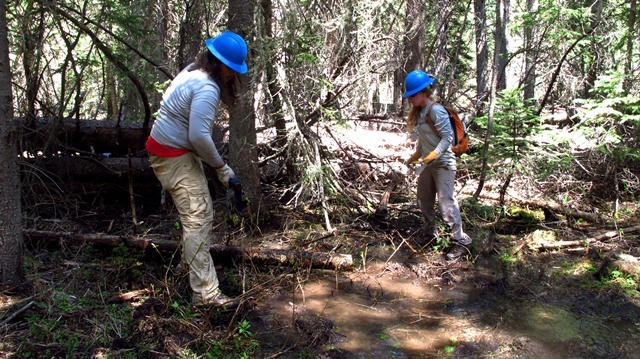 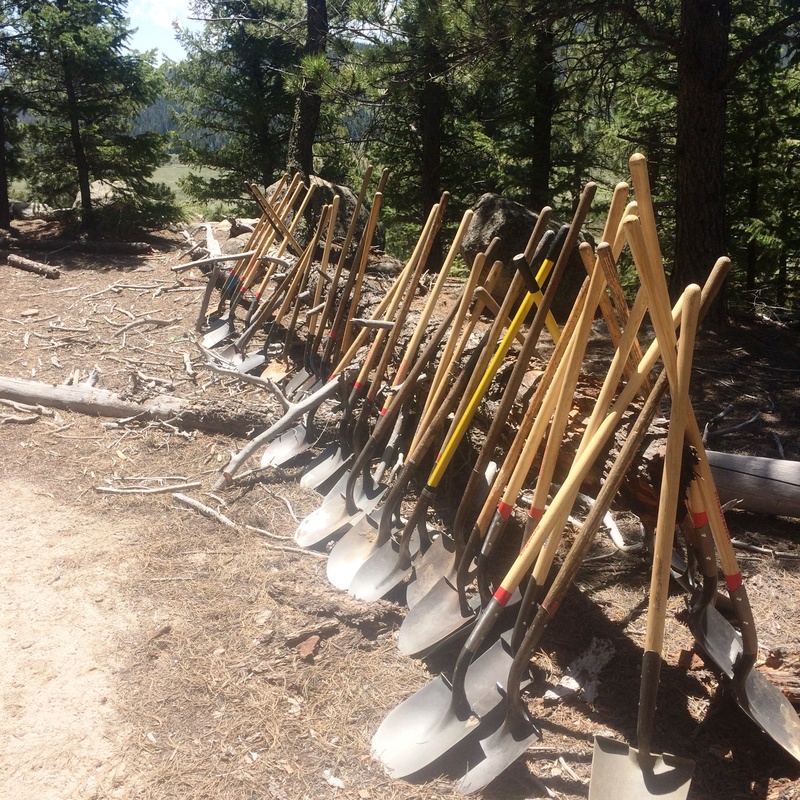 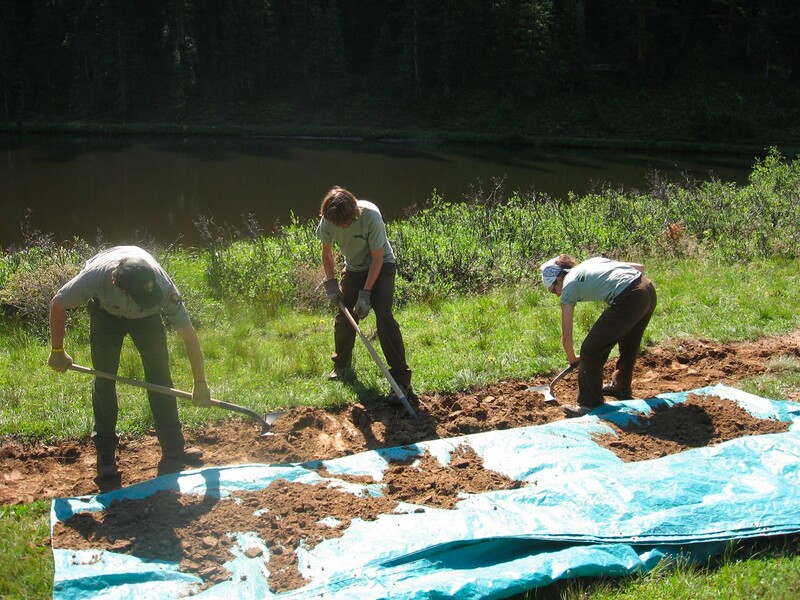 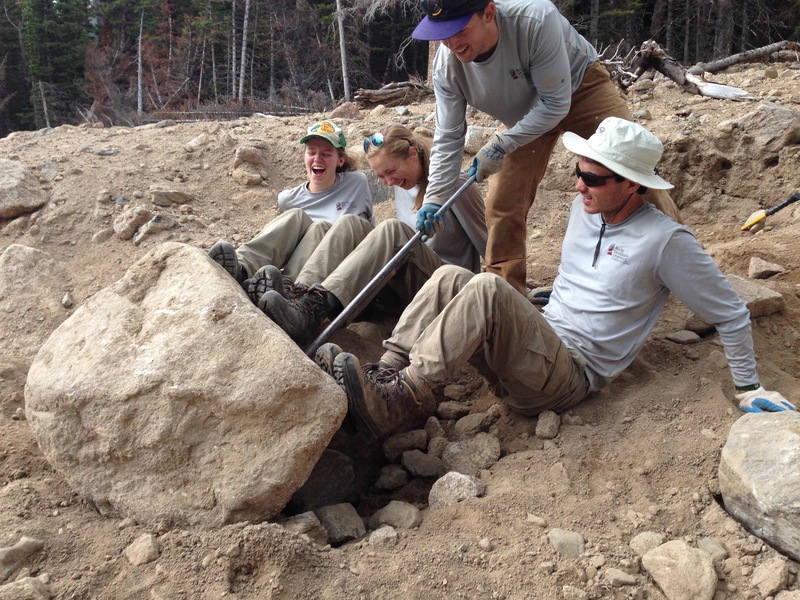 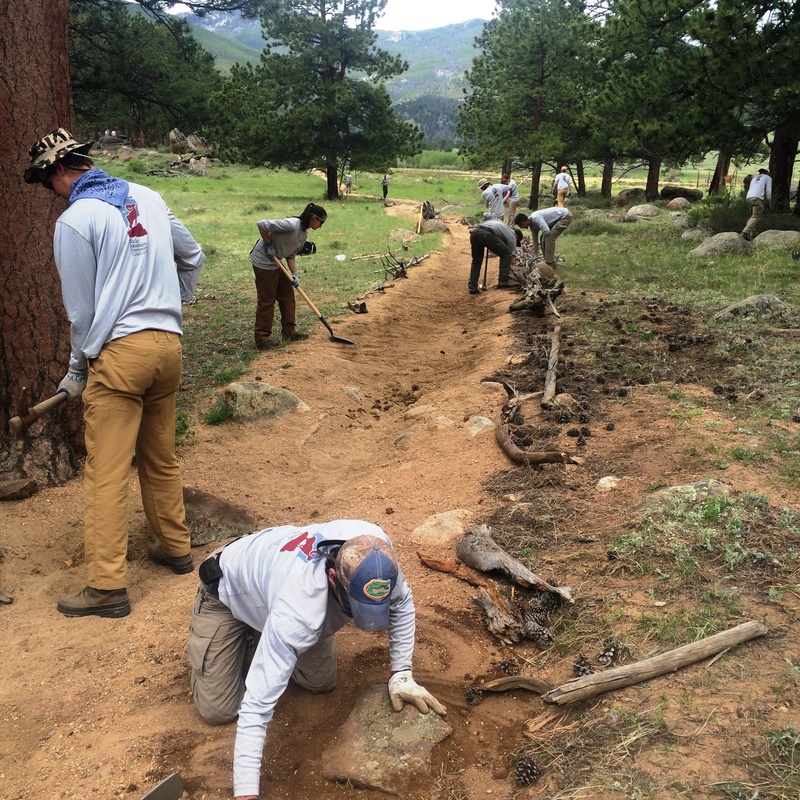 For eleven weeks, RMC-CC crews work side by side with park and forest service teams in Rocky Mountain National Park and National Forests constructing and maintaining trails, restoring historic buildings and learning from an expert park and forest managers. 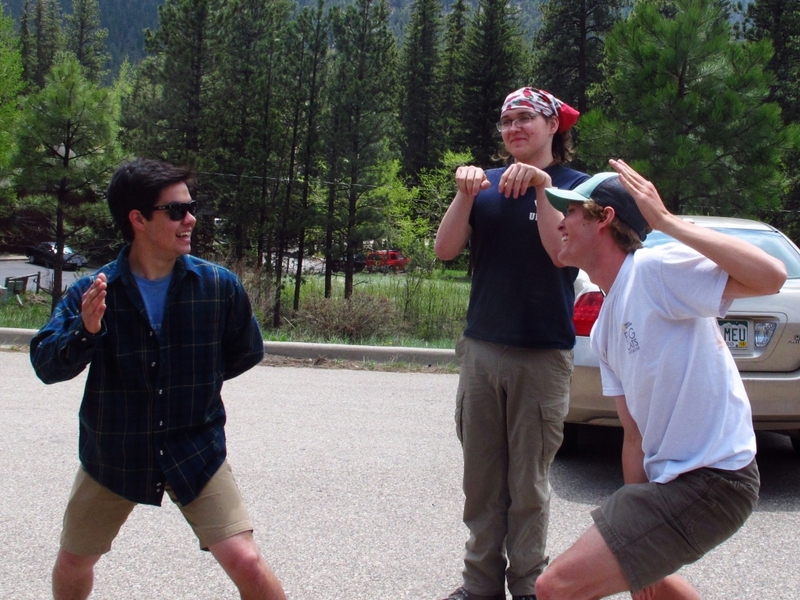 The upcoming RMC-CC season is from Late May through early August 2019. 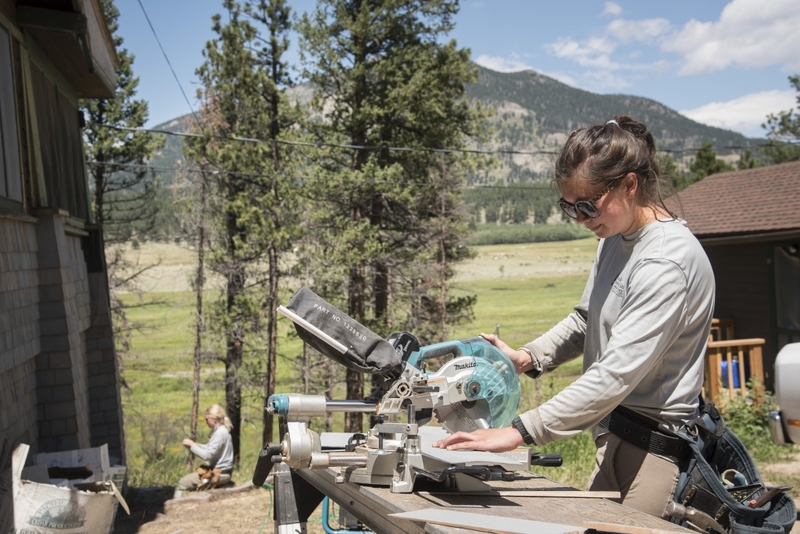 The 2019 program will include several crews, each with five – six students including a crew leader. 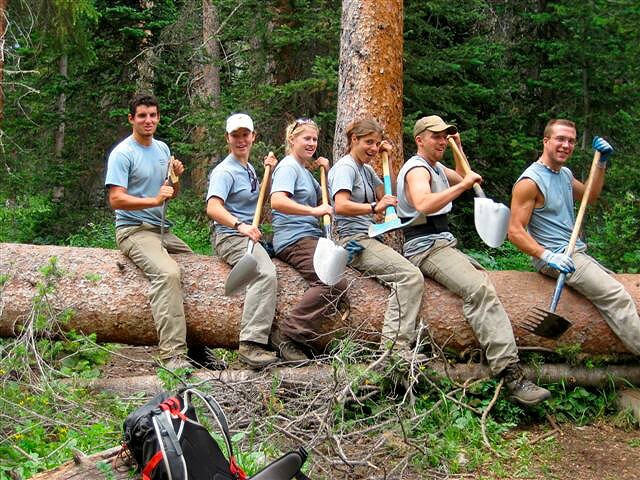 Apply Online Now! 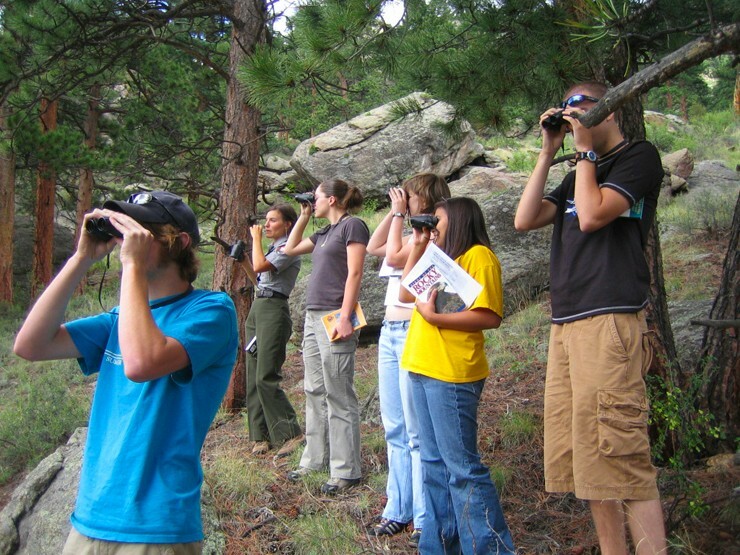 or scroll down to find PDF documents of the application materials. 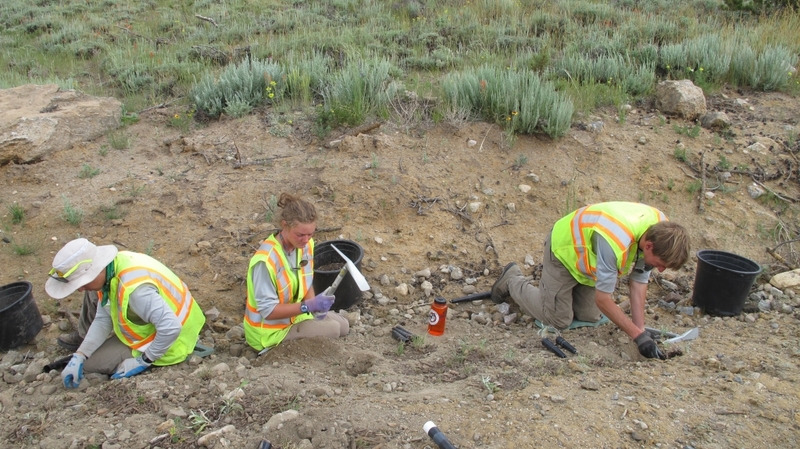 If you are having trouble with the online application form, please find the application materials below and send your completed application to geoff.elliot@rmconservancy.org. 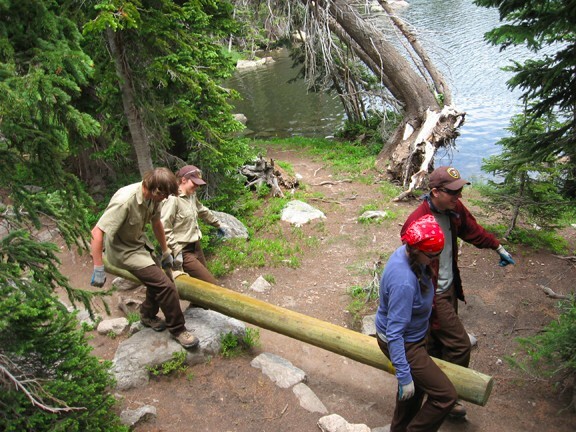 Crew Leaders: Crew leaders must have previous trail crew and leadership experience. 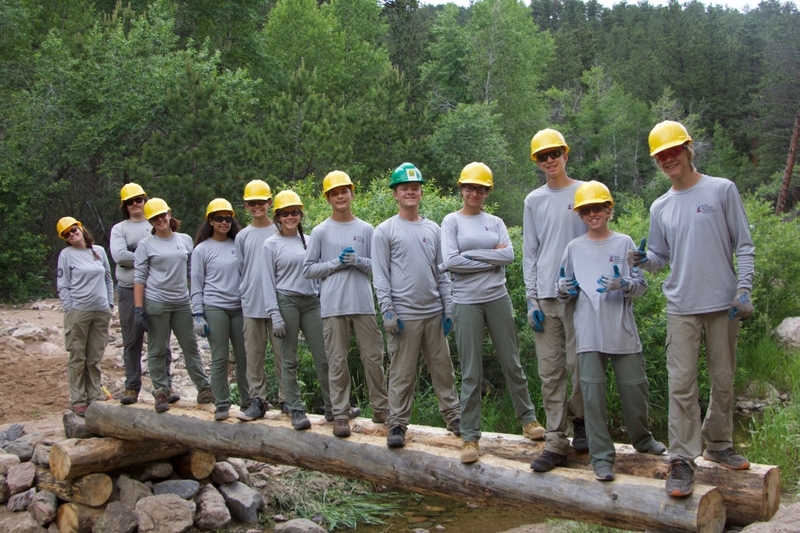 Crew Members: Crew members must be over the age of 18 as of May 28, 2019 and a recent high school graduate or currently enrolled college student. 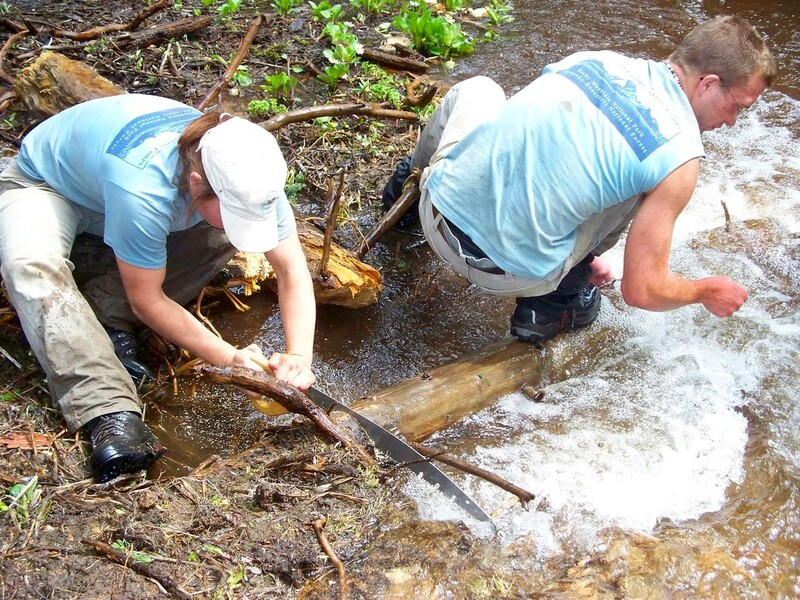 No experience is necessary to apply as a crew member, just the desire and ability to work hard with a team and learn new skills in the outdoors. 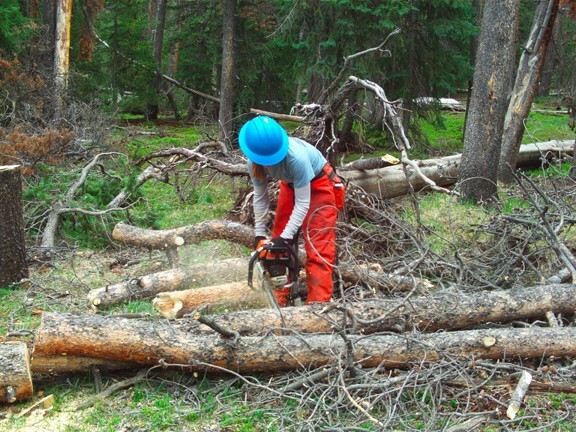 Crews are located throughout Rocky Mountain National Park and the Arapaho-Roosevelt National Forests located in Northern Colorado. 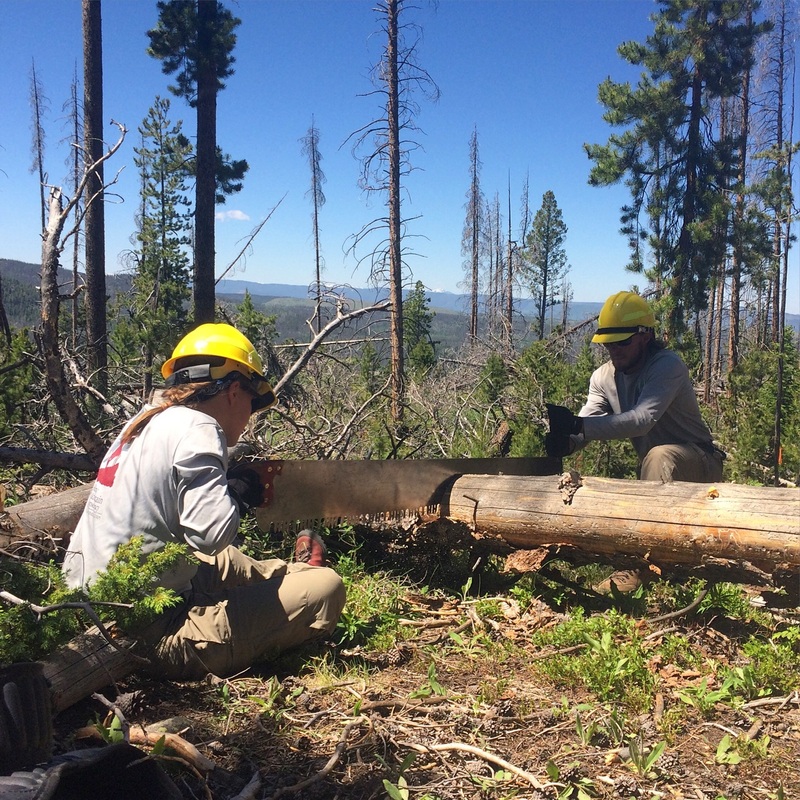 In Rocky Mountain National park, two crews work on the east side of the Continental Divide, near the town of Estes Park, CO. 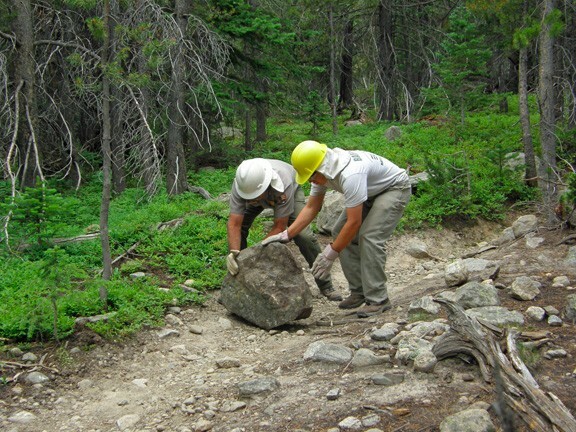 Within the Arapaho-Roosevelt National Forests crews work out of the Boulder, Canyon Lakes, and Sulphur Ranger Districts. 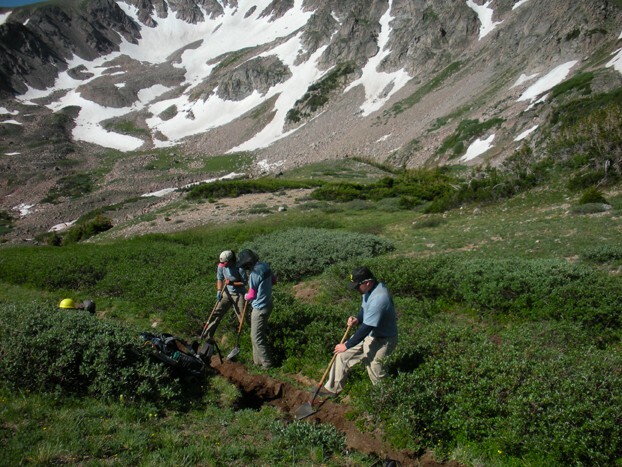 Check out the GIS Story Map for details on crew locations and projects. 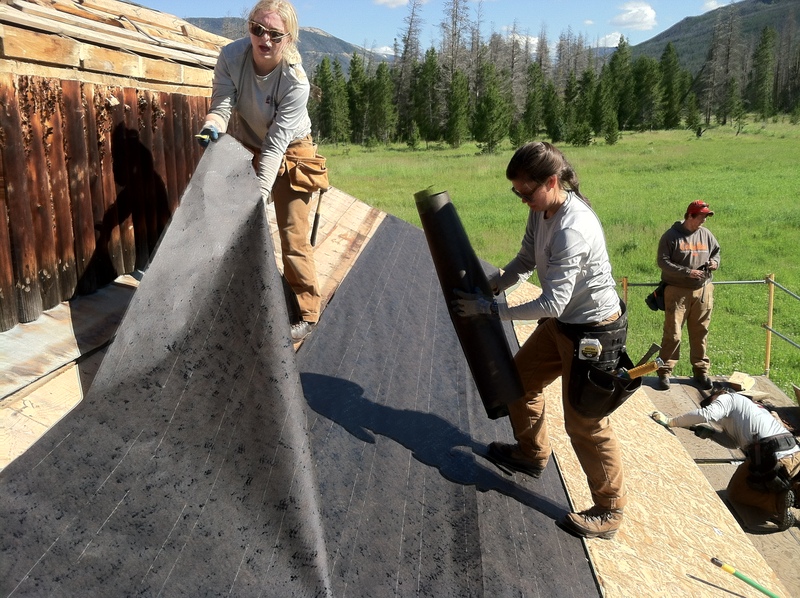 From furnished bunk houses provided by the National Park Service and US forest Service to the back-country camping in the Arapaho-Roosevelt National Forest, your housing will be fully provided by the Rocky Mountain Conservancy. 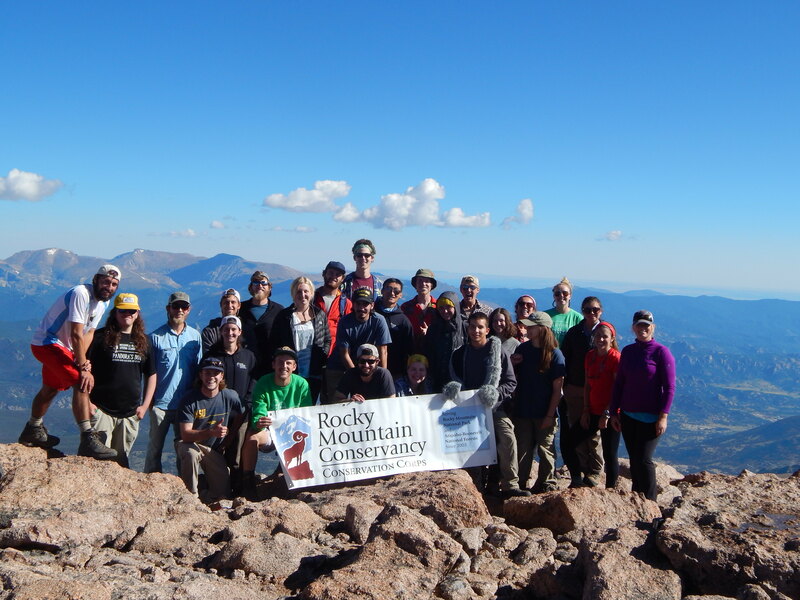 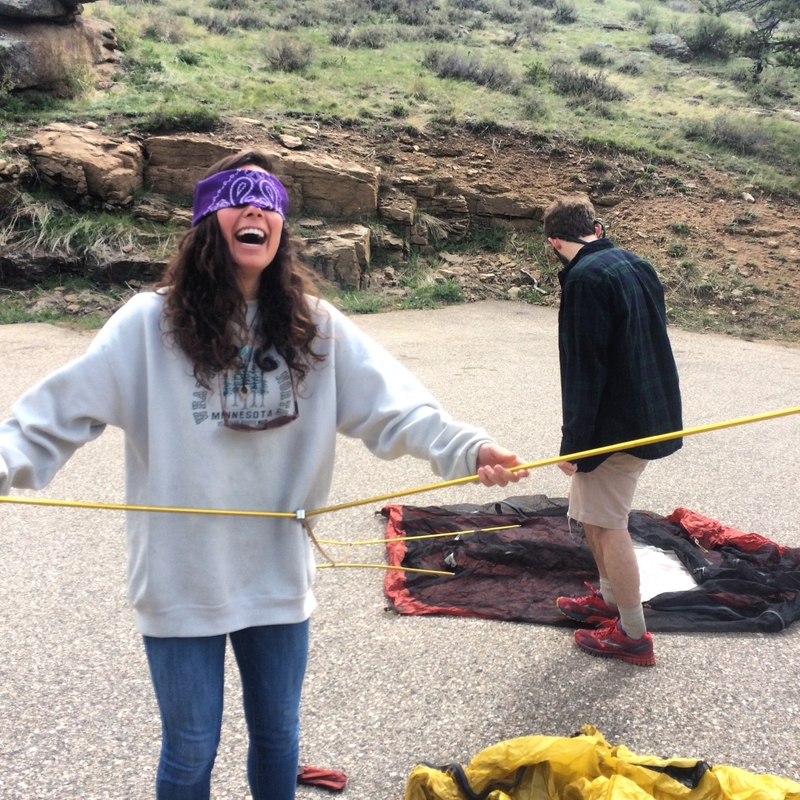 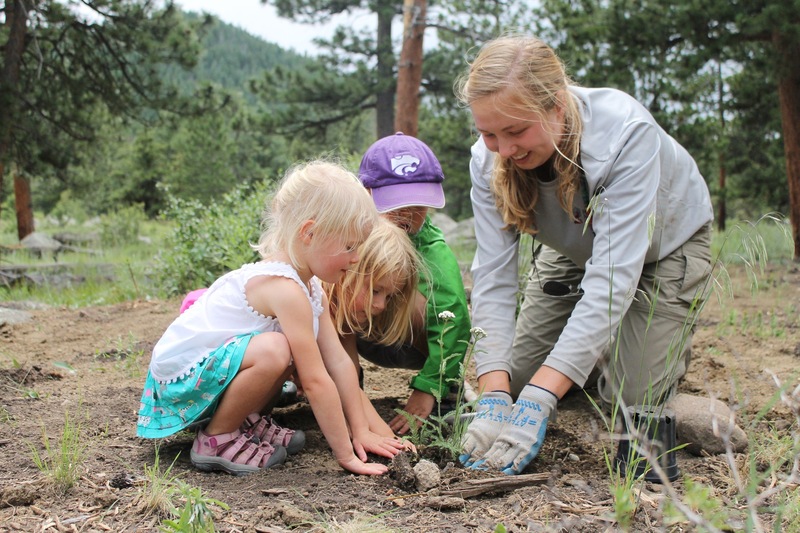 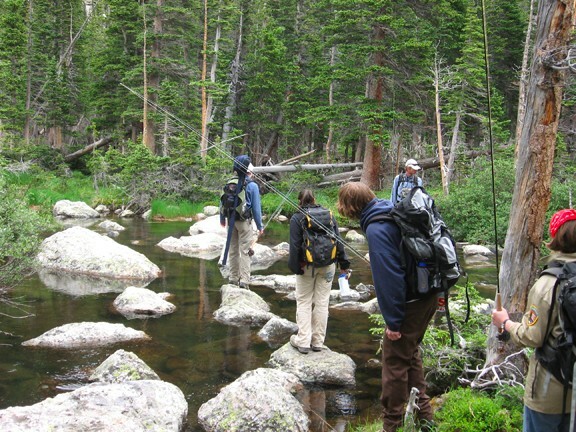 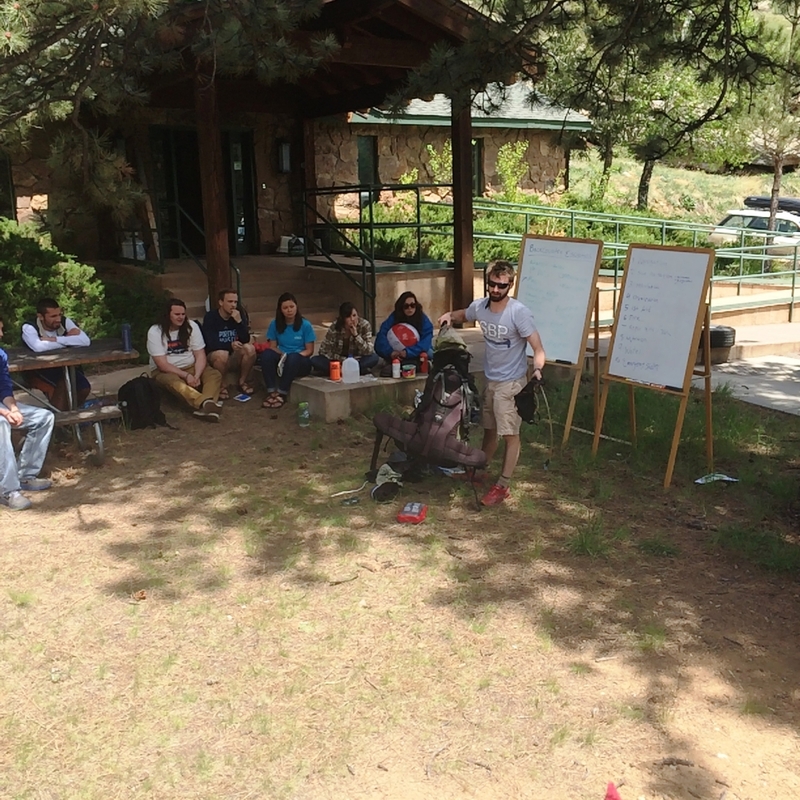 This unique Conservancy program provides a 12-day service-learning experience for incoming and currently enrolled Colorado high school students (ages 13-17). 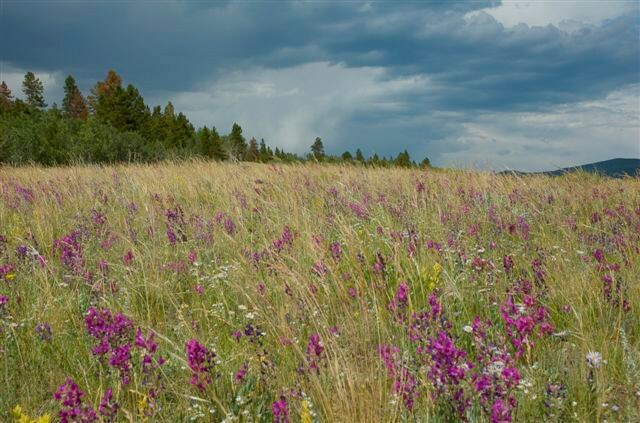 Follow this link to learn more! 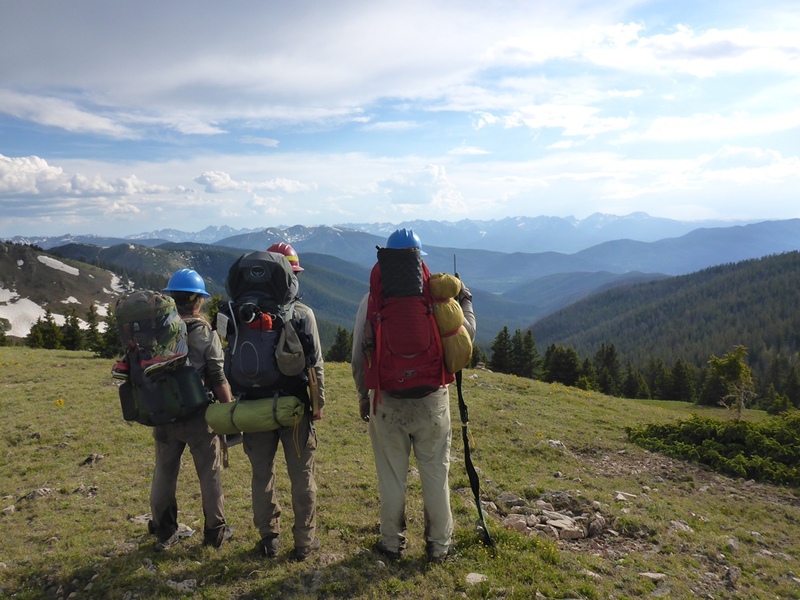 Learn more about past experiences in last year’s End-Of-Season Portfolio!